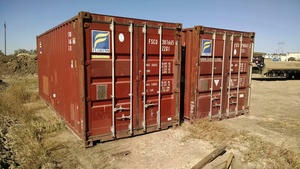 i have 2 40 ft containers in Watford City. 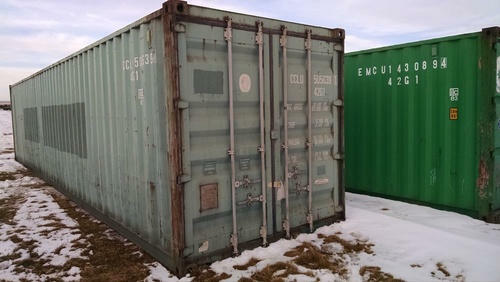 1 is a high cube and the other one is a standard. both in good condition. light blue. wind water rodent tight. 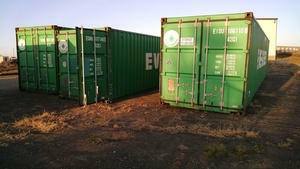 cargo worthy units. i can deliver. other sizes are available in Dickinson.